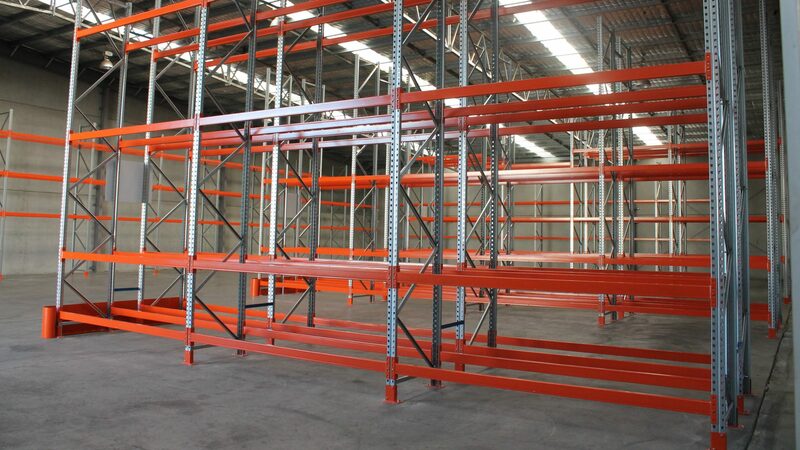 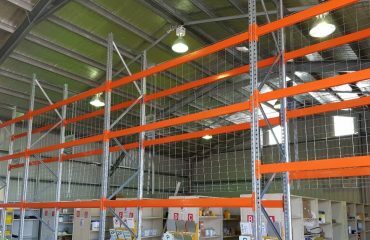 This project involved the Design, Supply, Delivery & Installation of Schaefer I600 Pallet Racking in a new Warehouse in Tamworth NSW. 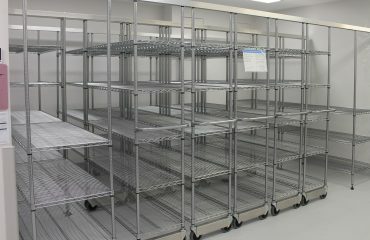 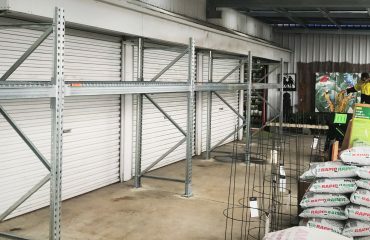 With a total of 40 bays installed at 4800-5400H to suit taper of roof, the client now has 276 pallet spaces for storage. 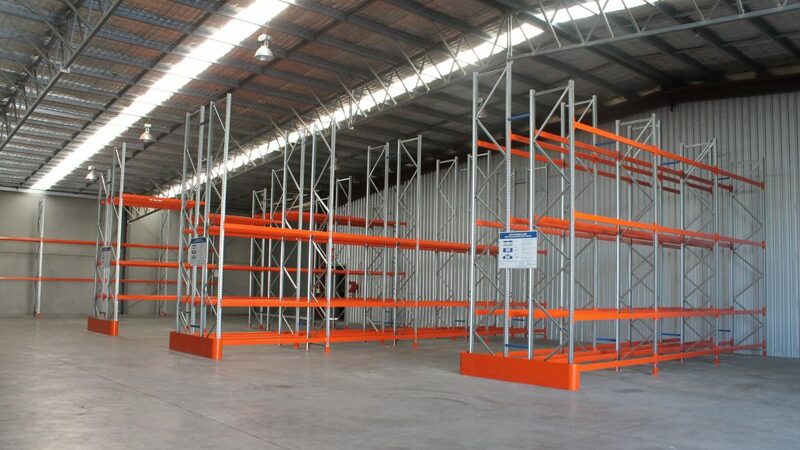 The installation was completed within a very short time frame to allow the client to have warehouse up and functioning the following week. 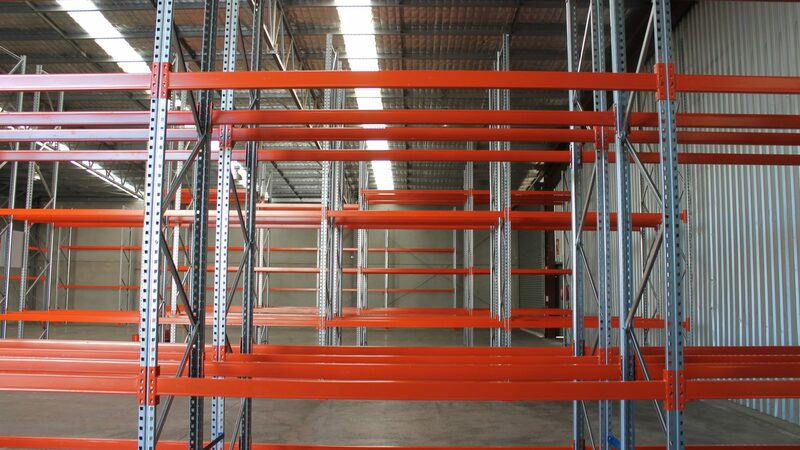 All bays of Pallet Racking has a 2400kg per level capacity & SWL (Safe Working Load) Signs were fitted to the end of each run to comply with current standard AS4084-2012.